Kokatat have developed a new towing system for use with their PFDS called the River Tow Tether. 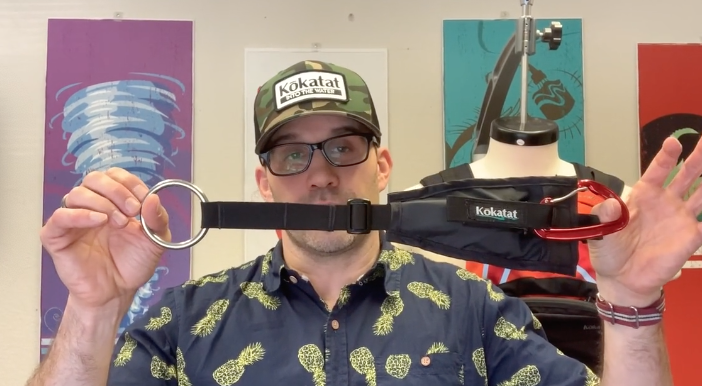 The Kokatat River Tow Tether is a five foot webbing cow tail/tow tether with adjustable length so that it fits snug against your rescue life vest to minimize snag hazard. This video will demonstrate how to install, adjust and pack the River Tow Tether . 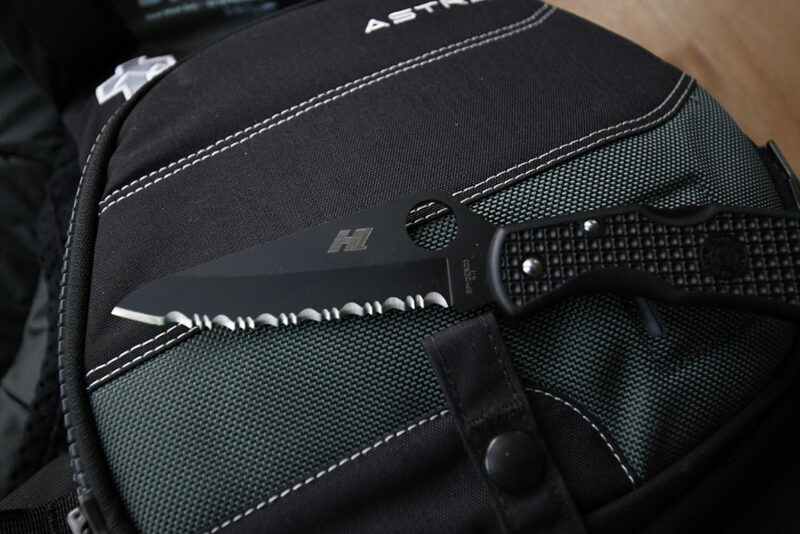 If you carry a throw line with you whilst paddling you should also carry a knife that is at least capable of cutting the rope that the line is made from. 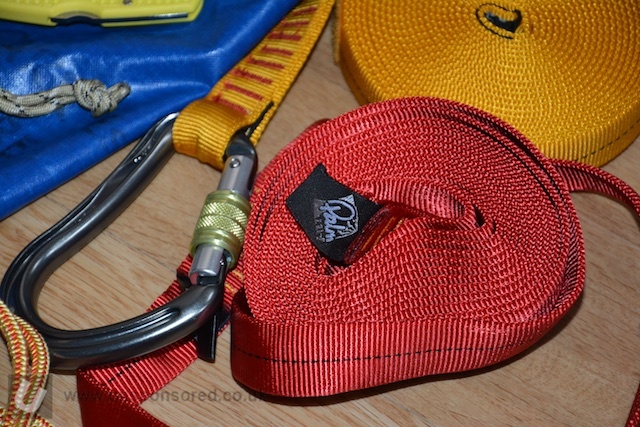 If you are using ropes on the water then there a number of knots that you really should know. This edit from Jez Jezz gives a run through the basics and possible applications. You can find and subscribe to his channel here. The PEAKUK throwline comes in 15m, 20m or 25m lengths. The one we have here is the smallest 15m version. The throwline comes equipped with 15m of 9.5mm floating rope. 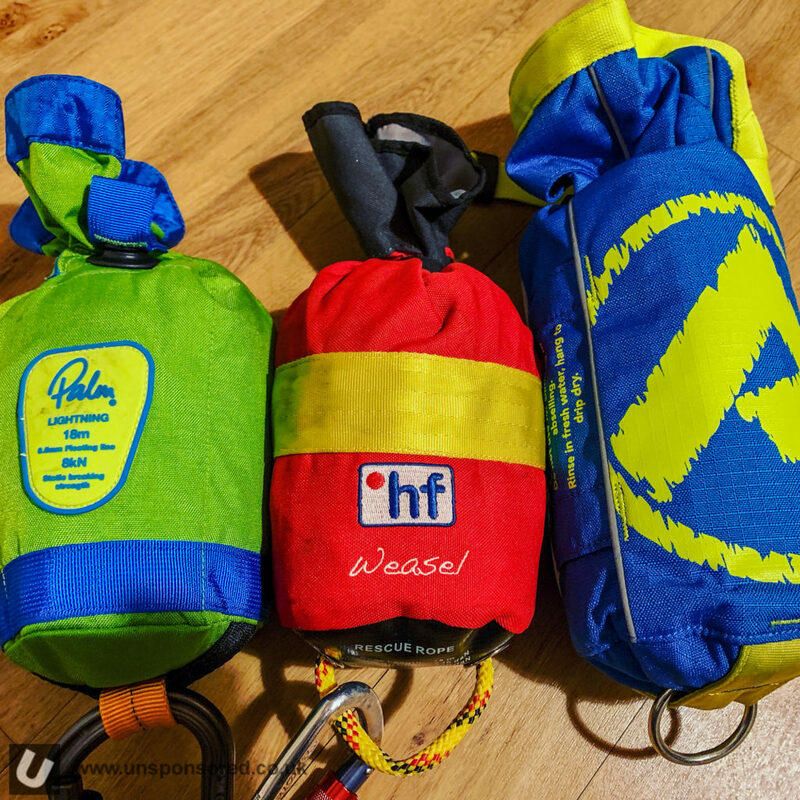 Compared to the 18m of 7.5mm rope used in the HF weasel and 18m of 8mm line used within the Palm Equipment Lightning throw bags. So although it is very slightly shorter the thicker rope means that the system is much easier to handle when under load. This is the ‘Big Daddy’ of lockers – the ultimate rigging biner and one which is super strong and super tough. This makes them ideal for kayaking. 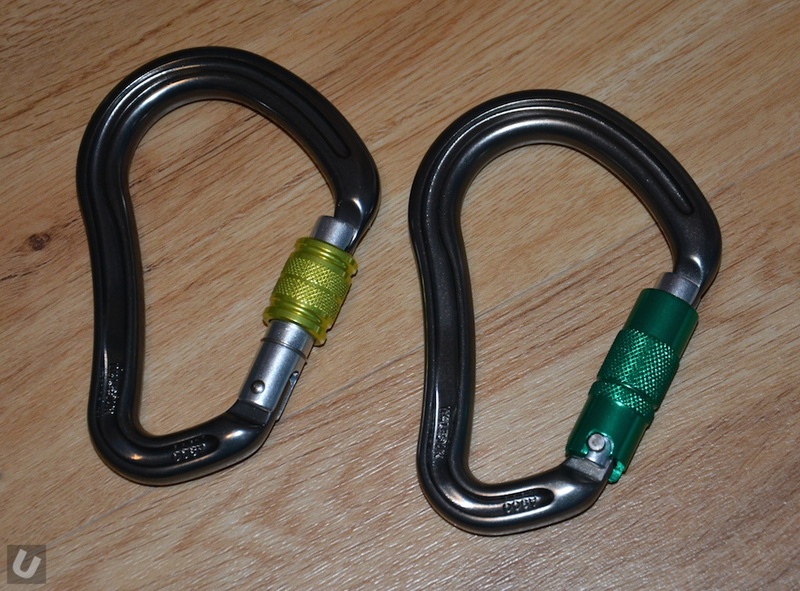 I’ve had a number of Boa carabiners in my gear inventory for the last four years. When I became a raft guide in the late 90’s the way in which we were shown to right a raft posed significant danger. It basically meant utilising the drain holes in the raft by sticking your finger through and using your knees to flip the raft. Get it wrong and you would be seriously hurt. So I am thankful that using a flip line to right a raft is now the default technique being taught and is used by the vast majority of guides. We are now starting to see these types of lines carried by kayakers and canoeists. I would highly recommend that all paddlers have one of these and spend some time learning how to use it effectively and safely. 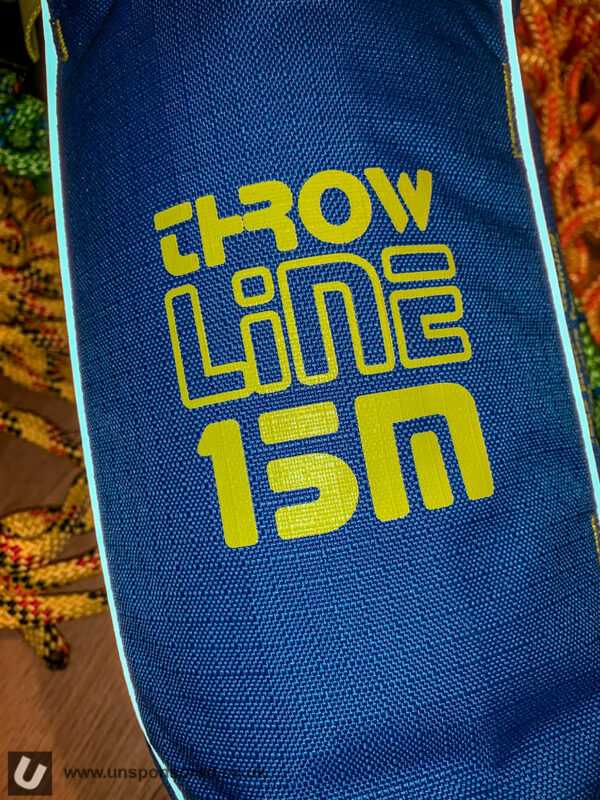 The throwline comes equipped with 15m of 9.5mm floating rope. 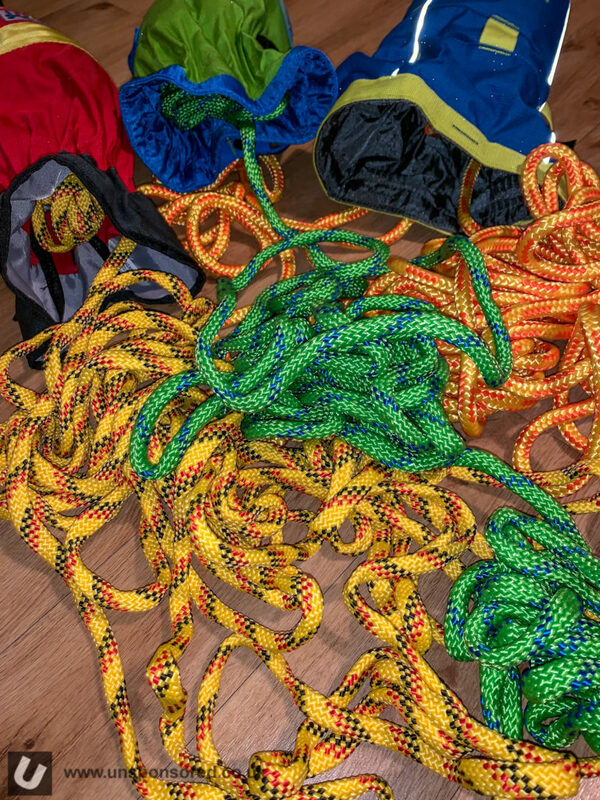 Compared to the 18m of 7.5mm rope used in the HF weasel and 18m of 8mm line used within the Palm Equipment Lightning throw bags. Peak UK have released their own version of the rescue tape. 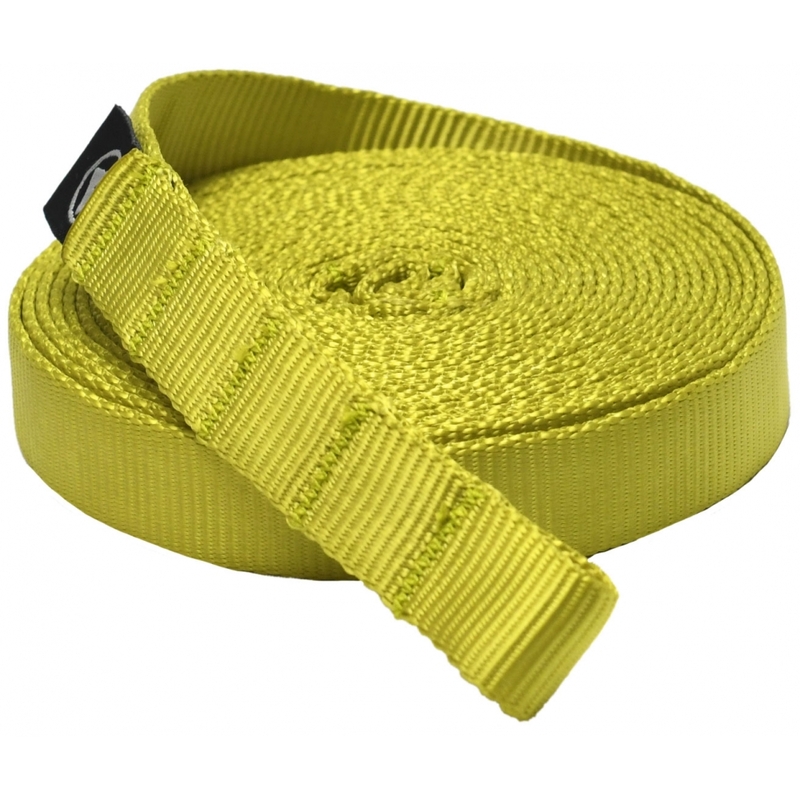 This bright yellow 5m long tape is constructed from 20mm tubular tape. 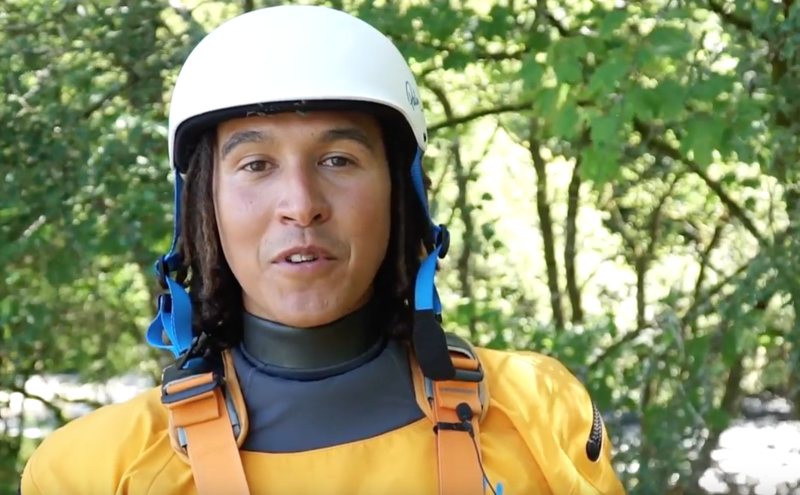 In this video Aquabatics Calgary Ltd cover the setup, basic execution and key points of rescuing a swimmer with a throwbag. The video assumes you have some knowledge of what a throwbag is and you have a basic idea of how to go about throwing the bag. 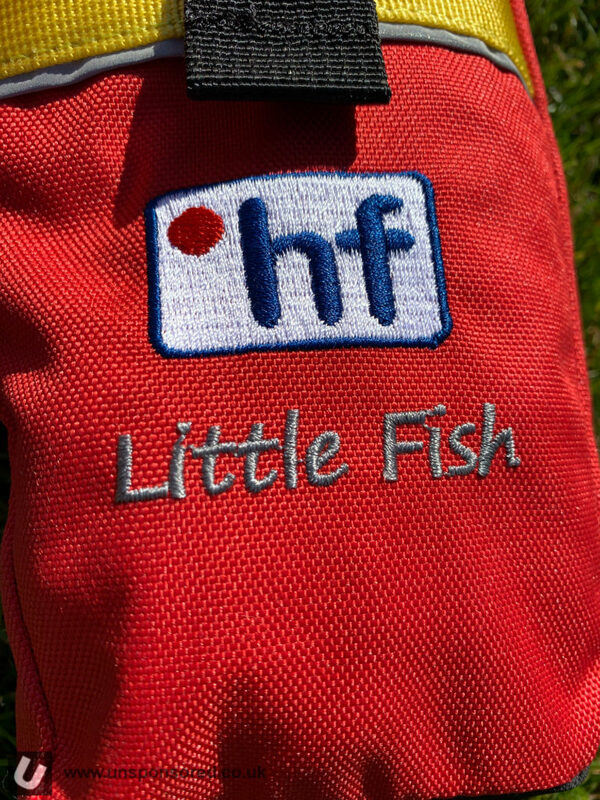 What Has Chris Got In His PFD? If you spend time on or around water at some point you will take a swim. 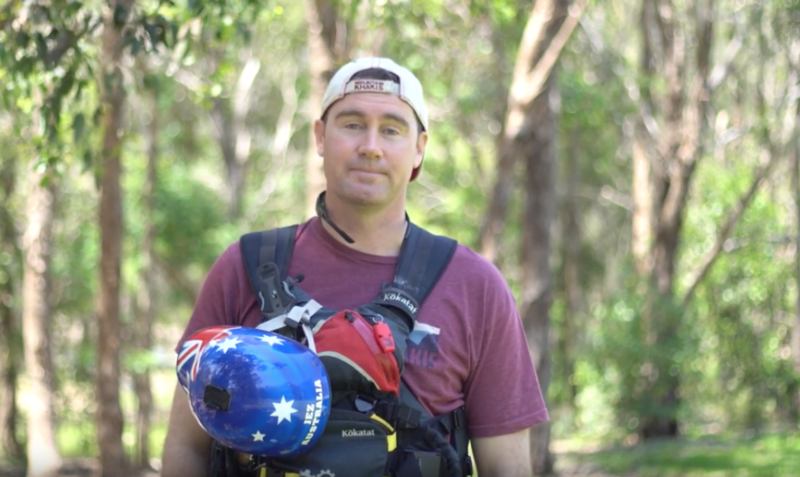 Check out this great edit form Chris Brain and the guys from Palm Equipment on how to do it right. Now this doesn’t mean that Chris swims a lot, simply that Chris knows the right way to do it.